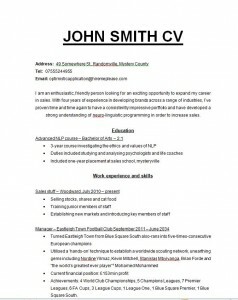 How Will NLP Help With My CV? 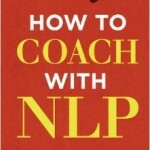 Home » NLP School blog » How Will NLP Help With My CV? An NLP qualification looks good on a CV. 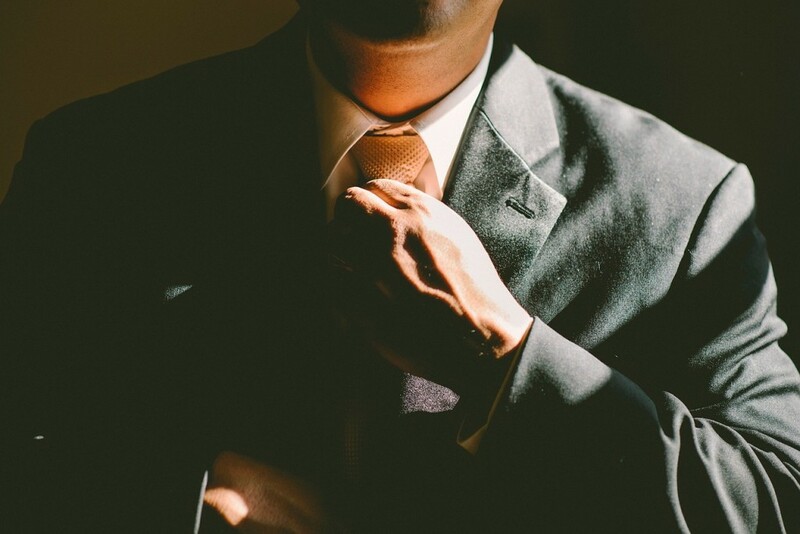 No, it’s not an MBA from Harvard Business School, but it’s all part of showing yourself off to your best. To start with, it makes a clear statement that you take the business of developing yourself seriously. It sends out the message that you are a thoughtful person, keen to become better in both your personal and professional life. 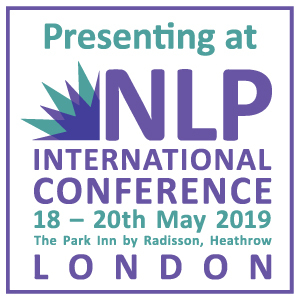 Many people in HR have studied NLP, and they will be attracted by someone who has been on a similar journey. 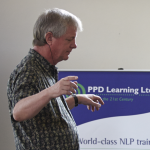 What did you learn from your NLP training? It’s important not simply to mention your NLP qualifications on your CV but to say more. A good CV not only details experience and qualifications, but tells the reader what you have got from these things. 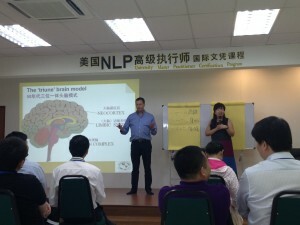 So what did you get from your NLP training? Be specific. Different students get different things, but here are some benefits people have mentioned to me. If the job for which you are applying is in sales, then NLP will prove particularly useful. The material on rapport lies at the heart of modern selling, which is about building customer relationships. Even away from sales, much modern management is about ‘influencing’, about selling a course of action or point of view to someone in a subtle way. NLP is a marvellous influencing tool. More generally, NLP is all about communication. On Day One of Practitioner training, students are invited to consider fifteen ‘presuppositions’ of the discipline. I love the way these cut through so much of the jargon that surrounds the subject and get to profound truths. To me they are golden rules for what is an essential management skill – getting the right message across to the right people at the right time. 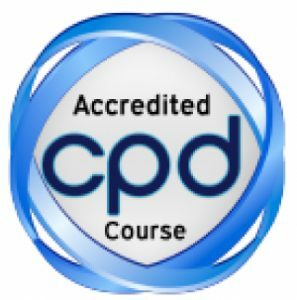 The acquisition of communication skills are often what turns a skilled technician into a good manager, and I can’t think of a better way to learn such skills than an NLP course. More generally still, NLP provides many psychological insights that make it easier to manage both other people and yourself. Techniques such as the Meta Mirror enable users to see the world from others’ viewpoints – by far the best way to make people take you seriously. The ‘Metaprogrammes’ that we go into in great detail on our Masters’ training provide a marvellous typology of how different people see the world. Arguably at the highest level, NLP instils a mindset that leads to both enjoyment of and success in work. Students learn to value ‘failure’ as useful feedback, to deal with difficulty in a spirit of curiosity rather than confrontation and to value the variety of mindsets and ‘ways of being in the world’ that will surround them in a workplace. They learn what I call the Art of Change. 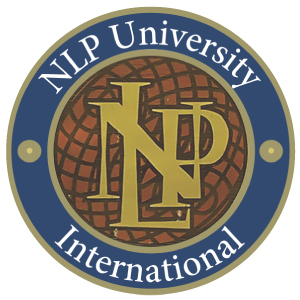 I am now an NLP trainer and author, but fifteen years ago I was an entrepreneur who knew nothing of NLP. I was finding it very hard to turn myself from a go-getter with a bright idea to the manager of a collection of individuals, and looked around for something to help me. I found NLP, started studying, and found it made the crucial difference, enabling me to make this transformation. That’s my CV in a nutshell, and I’m proud to have NLP at the heart of it!